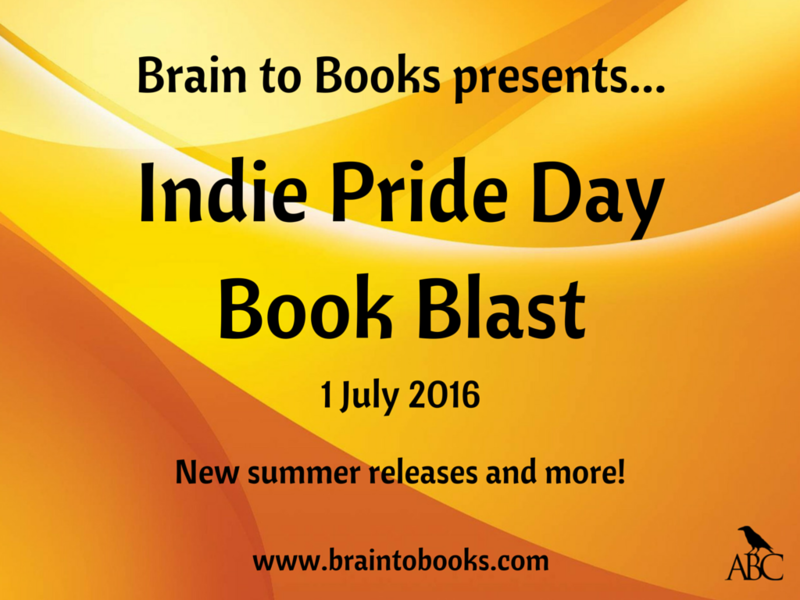 On July 1st we are proud to be celebrating Indie authors and their books – and that includes me! Anything you want to know about me, my books, my plans for future books etc. just drop in and ask – it’s a virtual book fair with a host of authors for you to get to know. And there will be freebies on offer via rafflecopter – don’t miss out! Please excuse me for jumping into the middle of excerpt week (this also explains why I’ve been absent so far), but I just had to share this: I’m taking part in a huge Goodreads takeover tomorrow as part of Indie Pride Day – find out more by clicking on the link below the reblog, thanks. Yeah, I’m not sure this goodreads thing is working so well, but there you go – have to give these things a try. At least the info on the page will remain there to be looked at.